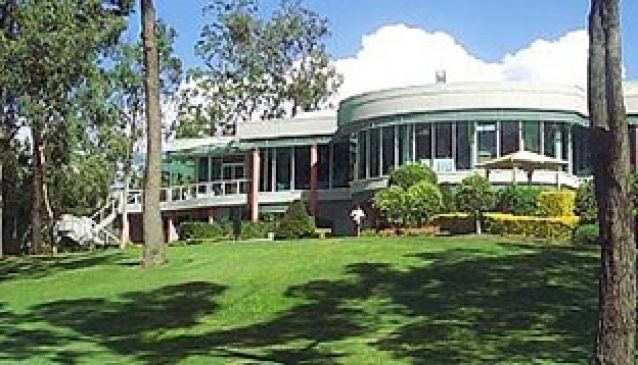 Gainsborough Greens golf club is recognised among the elite courses in South-East Queensland since 1990. The course is surrounded by 230 hectares untouched natural beauty and is home to dozens of Eastern Grey Kangaroos. The course is open for people of all ages no matter if they had previous experience with golfing or if they are beginners. This outstanding 18 hole course can provide enough of a challenge for the experienced and a great first experience for the beginners. The clubhouse on the other hand is a perfect place where you can relax and enjoy the nature that surrounds you. After your round you can relax in spa, sauna and steam room or you can enjoy dinner, drink and amazing views from the Lounge Bar. Gainsbourough Greens Golf Club offers a wonderful all round experience for every golfer.